We played OGC in Dallas TX over the weekend. 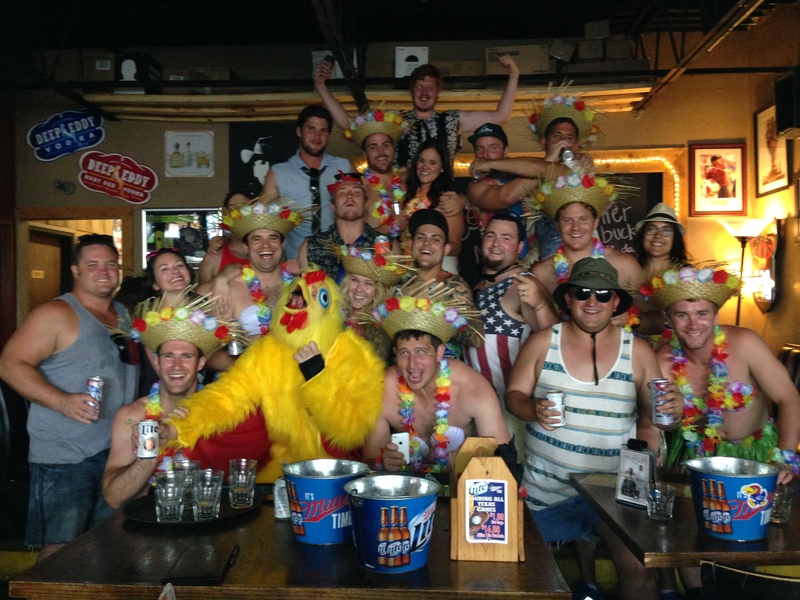 We drew the teams out of the hat the day prior and tasked each team with coming up with a theme. 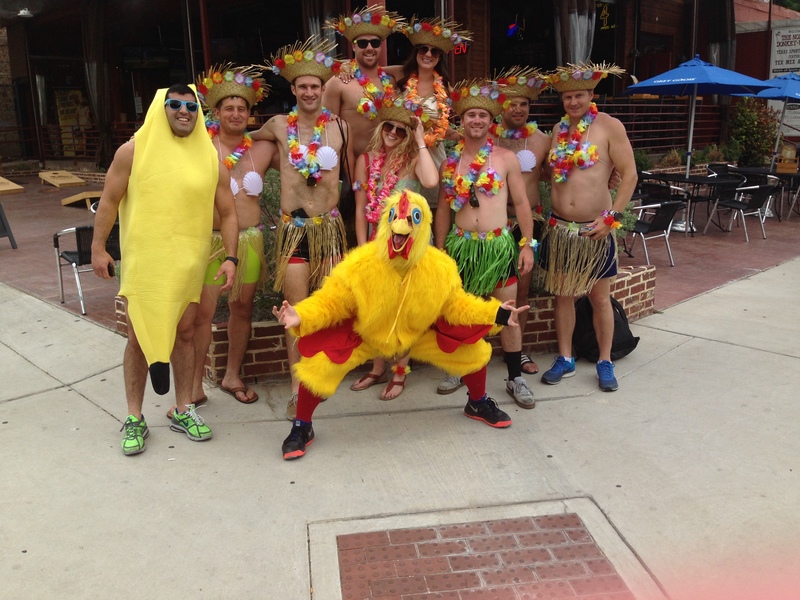 The “Hawaiian Hula Girls” won the day. 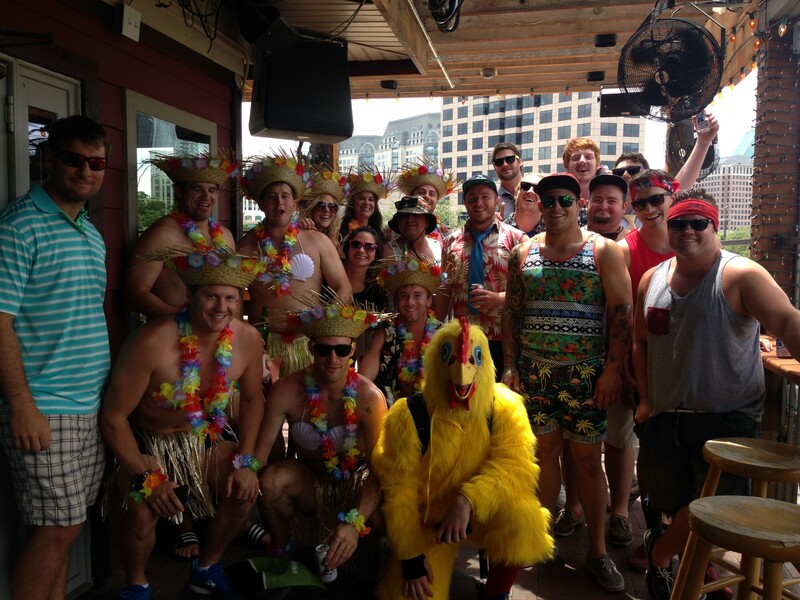 Given Dallas has a large number of bars with open patios in the area we played we had a lot of teams who were caught gazing into a patio area and had to stop on many more occasions for a pint then they had hoped for. It has been a long time since we posted an OGC meeting, but that doesn’t mean they haven’t been happening. Since Oxford, we’ve played Islington and Borough, and I know of other matches played in Brooklyn, Philadelphia, Stuttgart, New Haven, and Santa Cruz. Which just goes to show you can’t keep a good chicken (cow, easter bunny, etc) down. Great news everyone! 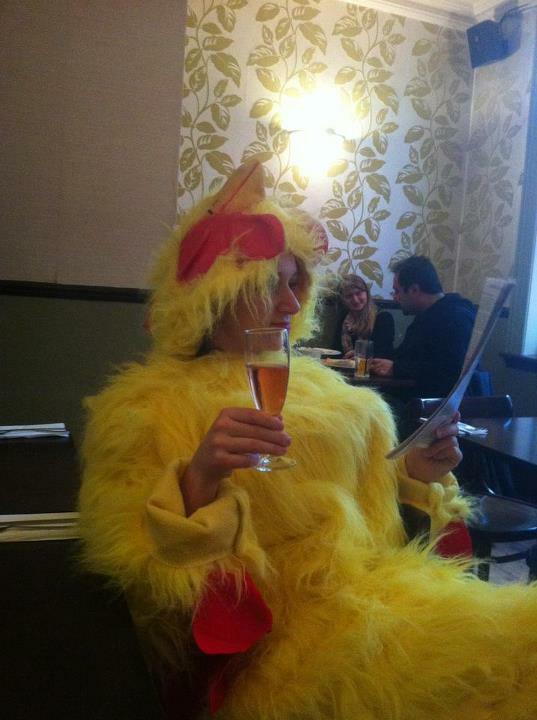 All of chicken suit woman’s friends have now turned up and they are knocking back bolly like there’s no tomorrow! 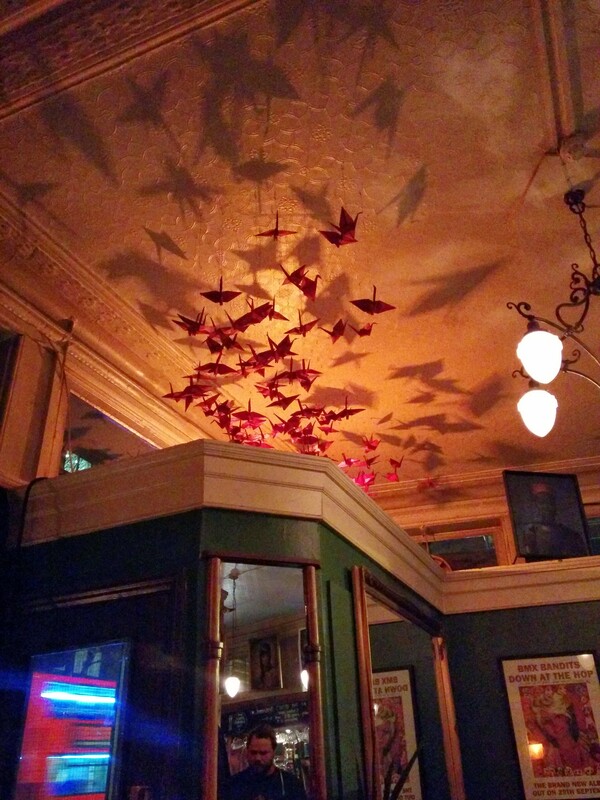 But, on the plus side, the Trottwood had very pretty origami cranes hanging from the ceiling and casting their avian shadows over our celebration. 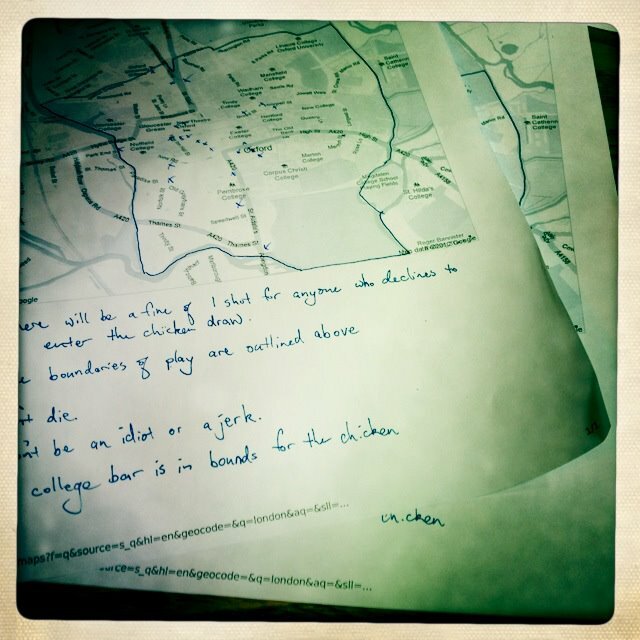 Next up: Cambridge, the City, or the King’s Road. Obviously also Spokane at some point. 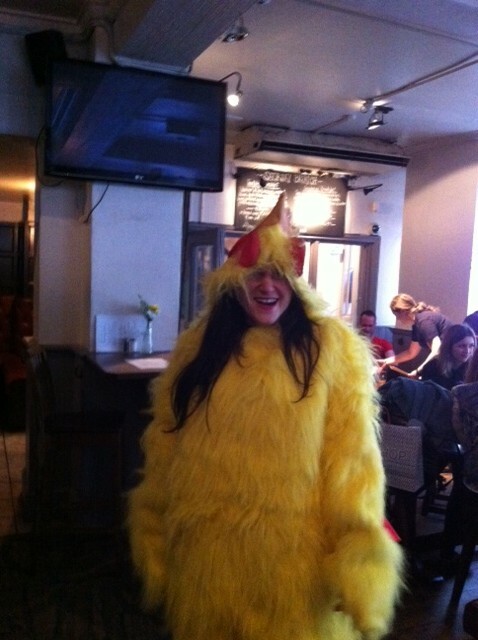 Lovely all times she lies, especially during One Giant Chicken! 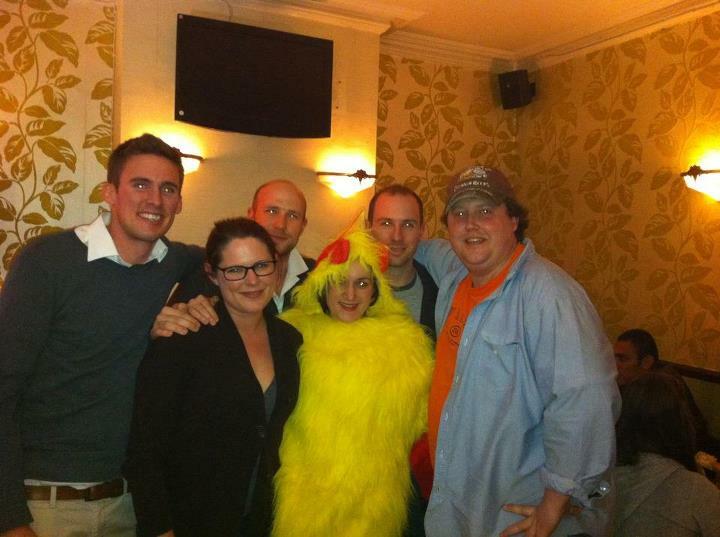 On Sunday 12 May a group of us convened on Oxford for an inaugural One Giant Chicken Varsity Match. 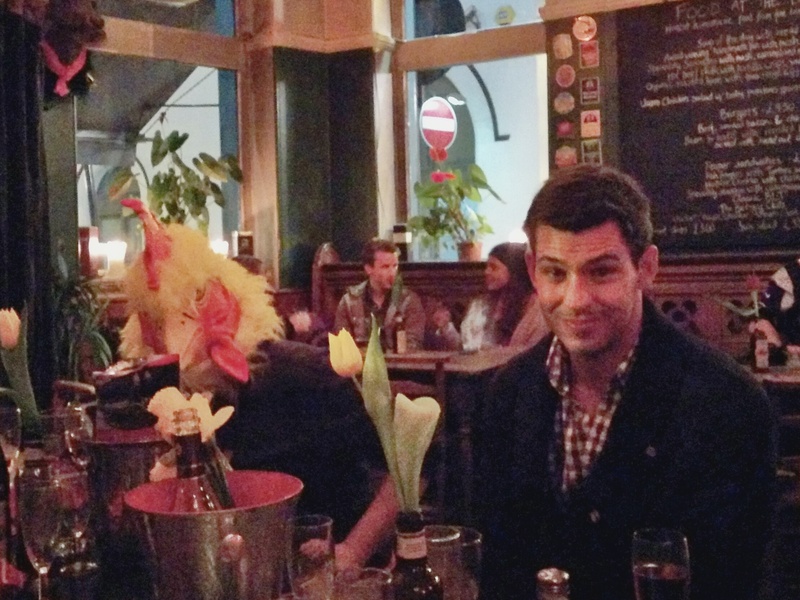 We ended up with twenty people (3 who live in Oxford, 16 who live in London, 1 who lives in San Francisco). on an absolutely beautiful day. We began at the Weatsheaf, a townie pub if ever there was one. Why? Because it’s right in the middle of town, down an alleyway, and that way no unsuspecting non-Oxonian Chicken would wander in there. 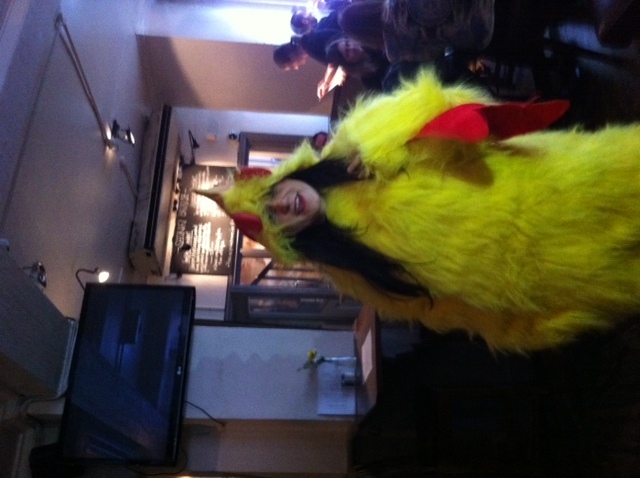 As it turned out, I had the good fortune of drawing my own name to be One Giant Chicken. I high-tailed it across Christ Church Meadow, down the Long Walk to the Head of the River. Where else could I go, really? 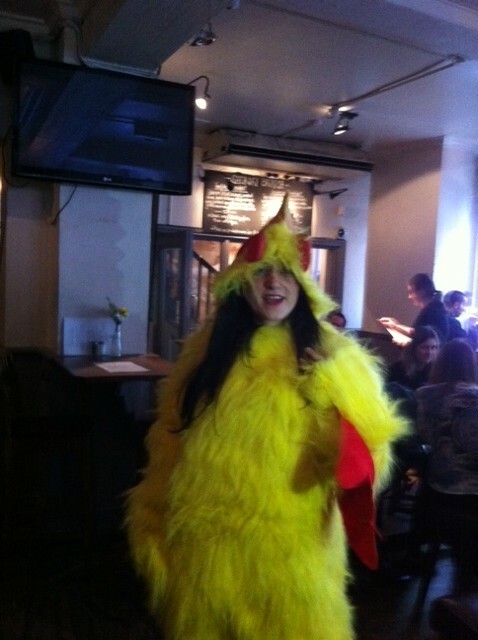 It was a lovely spring day and that chicken costume is HOT. On the way, though, I was like the pied piper. Several toddlers (presumably mistaking me for Big Bird) tried to follow me on my merry way. 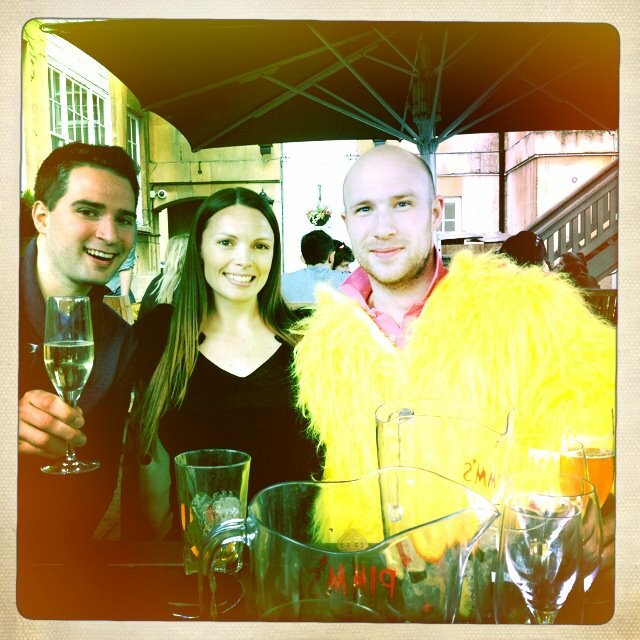 Anyway, despite Oxford being a fantastic city in which to drink, we discovered some downsides for One Giant Chicken. The first was intentional: we declared all society bars out of bounds. That meant no college bars or butteries; nor could the chicken avail itself of Vinnies, the Union Bar, or the University Club. That left about 30 pubs/bars in the centre (see the boundaries we used below). We also made sure that an Oxonian was able to captain each team. 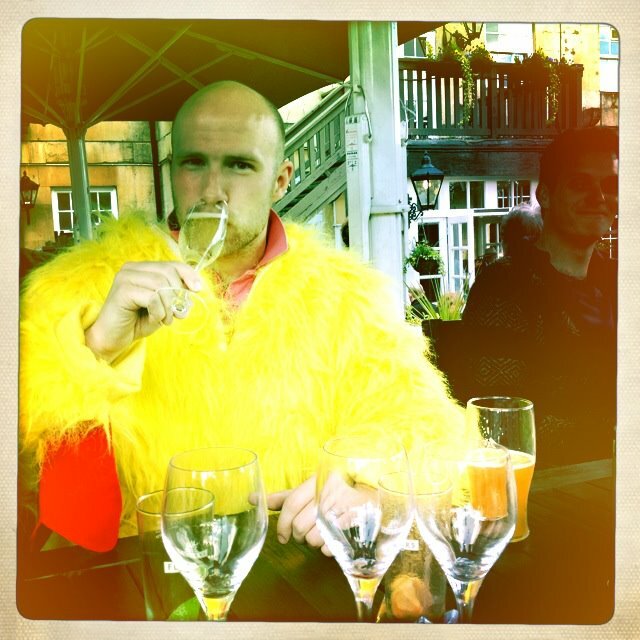 And since I was chicken they had a pretty good hunch that I wasn’t going to be some place dreadful like the Mitre or Maxwells. 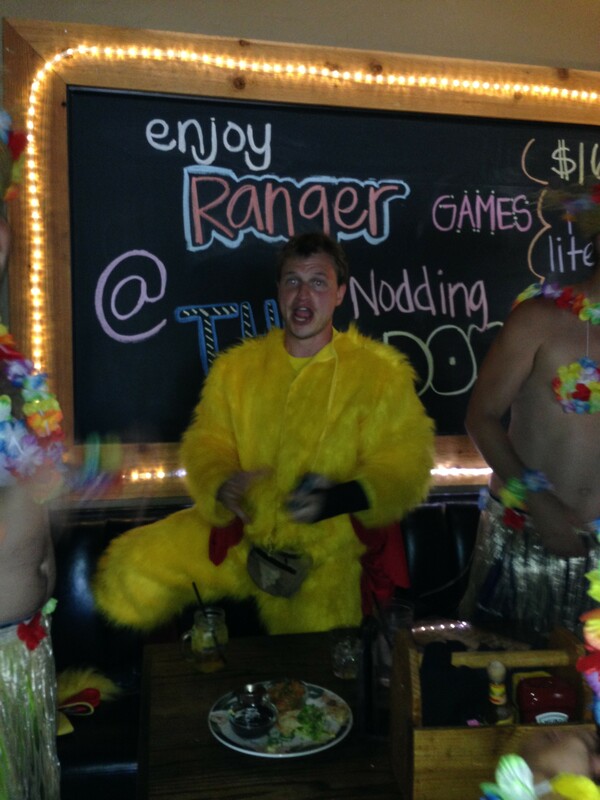 Of course, my being chicken also gave Andrew’s team an unfair advantage, which he exploited. Nice day + my preference for a pleasant afternoon = head to the pub with the best patio. And there they found me, almost immediately. Sigh. Alana took a picture to prove that they’d won, but we were tricksy and did it inside, with the giant fireplace behind me, which did indeed throw some of the others. After which they found us very quickly (though they still did Strawpedos at the Old Tom on their way south). 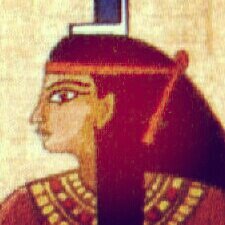 For those of you forgetting your ancient Egyptian mythology, that’s Isis, the namesake of the River Thames in Oxford. OGC might actually be best played in venues where the majority of participants don’t know the majority of the drinking establishments. Otherwise it risks being rather predictable. Playing on a beautiful day is great, but you should be aware that chickens like beer gardens, and that can narrow down the options. 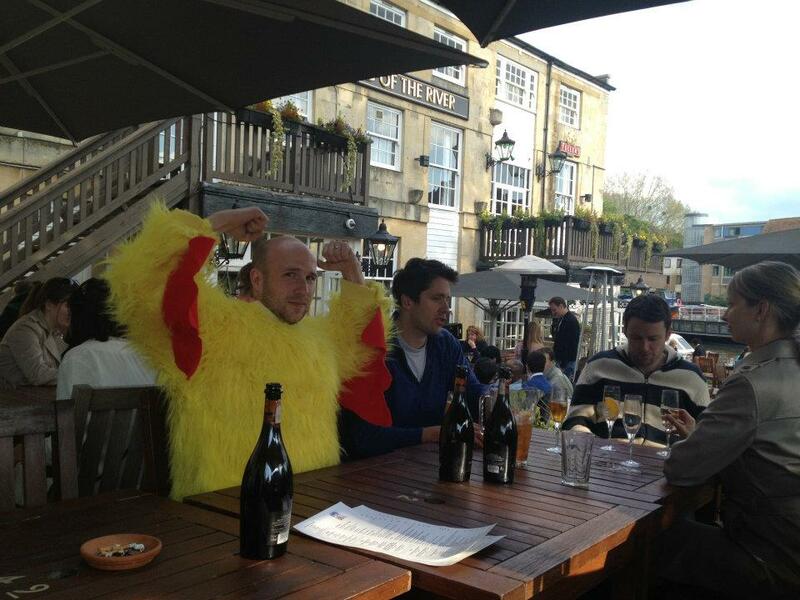 No one in Oxford bats an eyelash at a grown man wearing a chicken costume at a pub mid-afternoon whilst reading the London Review of Books. No one even asked me what was going on. My friend Allison told me about One Giant Chicken over Christmas. My first reaction was “why did I not think of this?!”. My second reaction was “my friends will love this game.” And so we set about trying to find a time when we could have a go at it. Unfortunately, what with a honeymoon for the bulk of January and a busy February for both myself and Andrew, we couldn’t actually make our first OGC run until today. Suffice to say it was worth the wait. 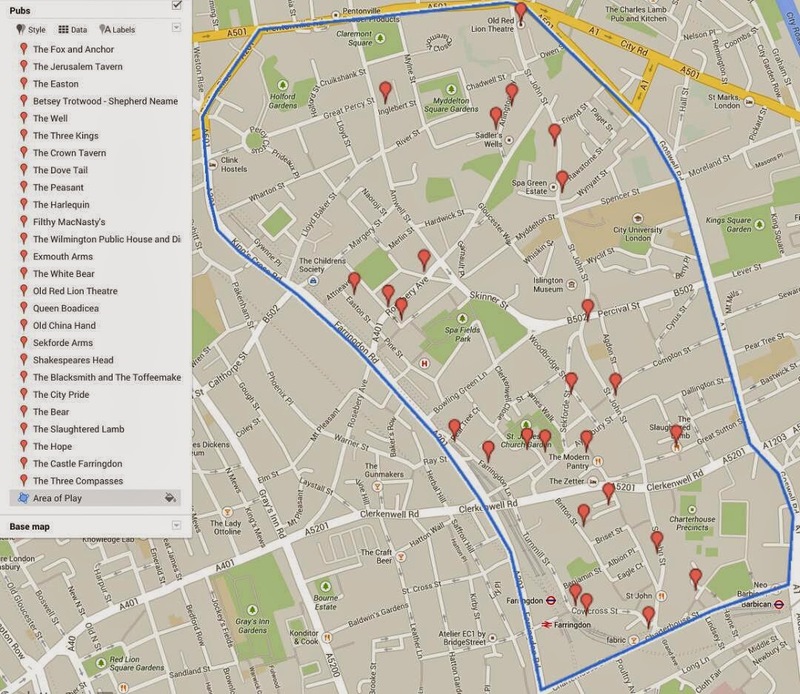 We chose Soho for its central location, its large number of pubs, and its easy-to-define boundaries (see below). 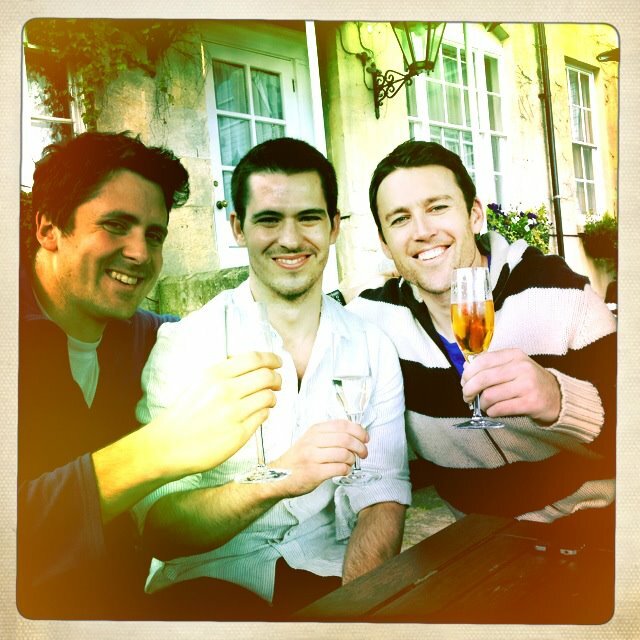 We invited a large group of friends through Faceboard, and we met at the Crown and Two Chairman, a favourite pub amongst our group of friends. Dottie was so excited about the game that she had found and printed out lists of Soho’s 48 pubs. 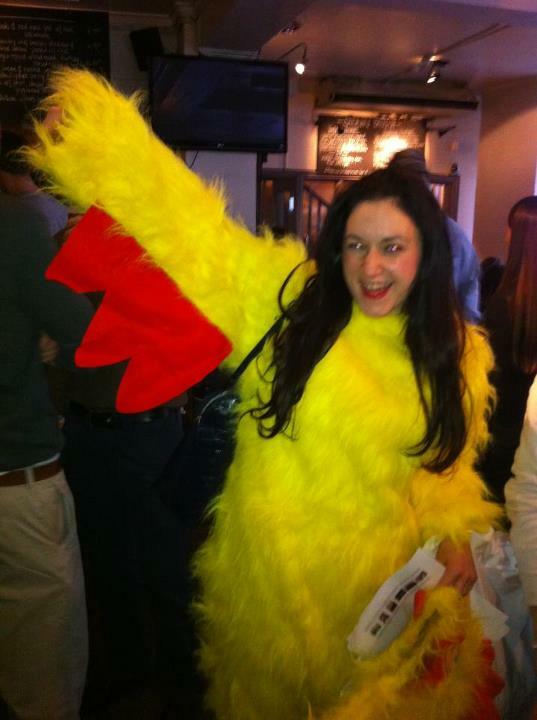 And so it seemed appropriate that fate would select her to be our first Giant Chicken. 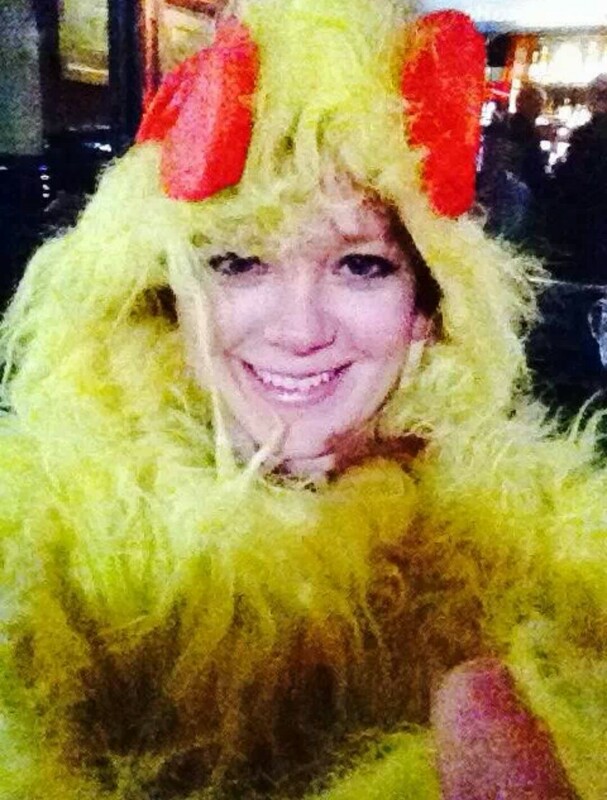 She disappeared down the street in heels and a chicken costume and soon sent an infuriating photo of a bottle of champagne in a bucket of ice…and off we went. 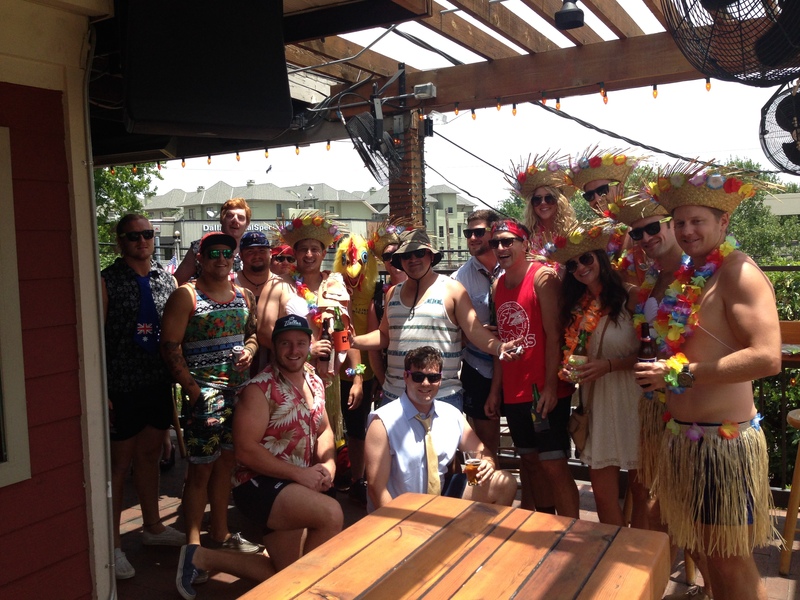 It’s not bad to group teams according to how aggressively they want to drink. If you have a friend that tends to get belligerent when drunk, don’t let them order things at the bar. 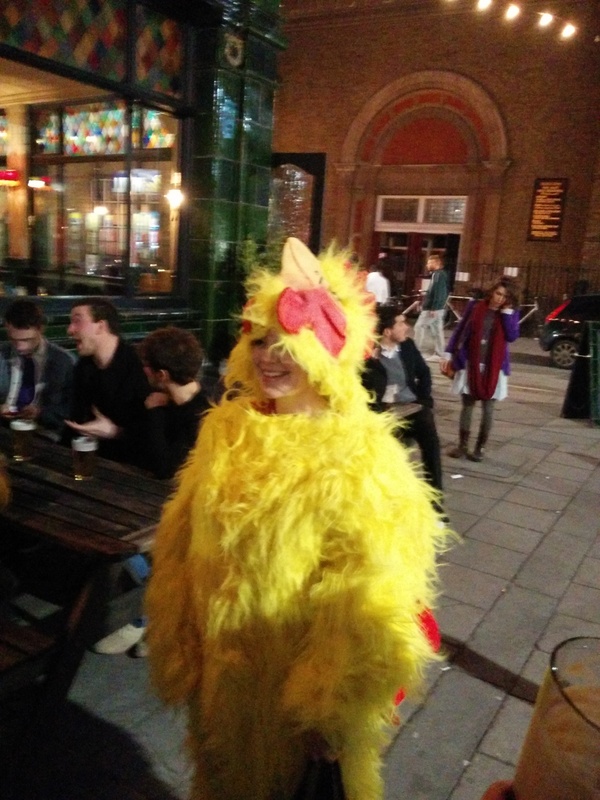 Keep in mind that most chicken suits don’t have pockets. It’s difficult to pee whilst wearing the suit. 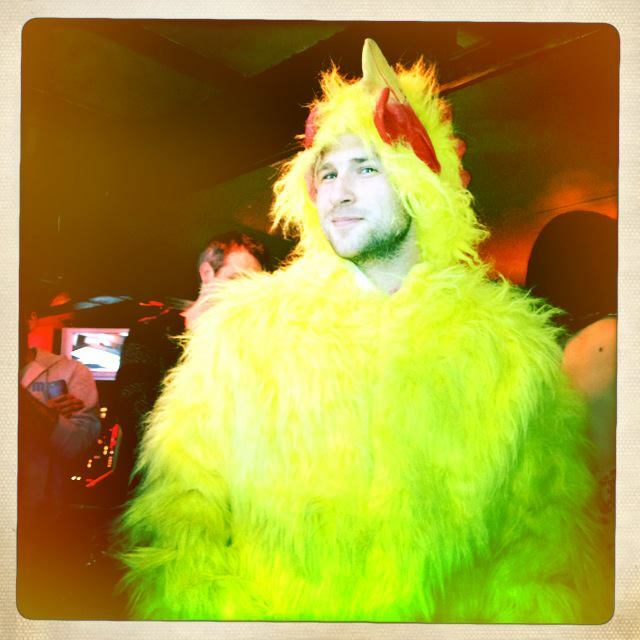 That’s just tough luck for the chicken.